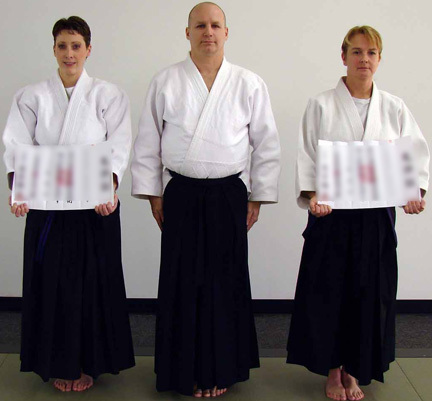 Martial history was made in Novermber 2006 when Rhonda Bagaglio (Left) and Jennie Dieter (Right) earned their Jokyo license from Japan. Rhonda and Jennie are the very first females outside of Japan to earn such a high level of licensure in classical martial sciences. 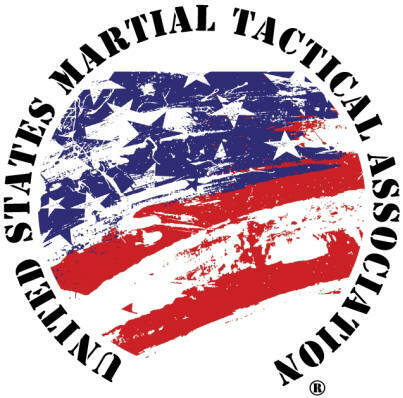 Rhonda and Jennie advanced through an intensive three year validation process that was conducted in the same way it has been for generations of warriors. The Jokyo licenses from Japan were presented by John Viol Shihan (Center) at a special ceremony. Yudansha rank certificates directly from Japan were recently presented by John Viol Shihan to many Seishinkan students in recognition of their continued efforts to perpetuate authentic classical martial sciences. Several received more than one promotion and certificate. Pictured above are some of the recent martial rank promotion recipients. From left to right - Gary Nepper, Michael Trader, John Paxton, Ciprian Robu, Louis Begue, Presenter of certificates - John Viol Shihan, certificate recipients - Dan Confer, Greg Boliard, Mark Szof, John Parks. Complete list of all recipients below.